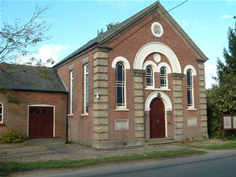 Sutton Methodist Church (near Stalham, Norfolk) is situated on the main street through the village. Services: Sunday 11.15 a.m.except first Sunday in the month then 6.30pm. Second Monday of month Lunch at 12.30pm. For all other events please see notice board.